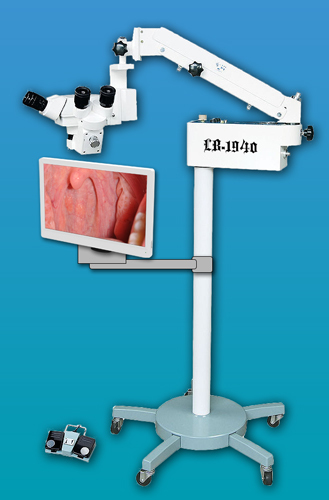 LB-1940 Operational Microscope with 2 Binocular for 2 Person (Ophthalmic Operation and Microsurgery) is a new-developed portable and popular instrument. It can be used widely in the field of ophthalmic operations and ophthalmic experiments for medical hospitals. It is an essential medical instrument of ophthalmic micro-technology with excellent quality and a reasonable price.